LinkedIn is a fantastic tool for connecting with people professionally and keeping up to date with the latest news within your industry of interest and even finding job opportunities but without knowing how to use the professional social media properly and to your advantage, it is possible to come across in a way that you hadn’t intended. Here are my top 5 things to consider when using LinkedIn to ensure that you come across as a professional that people will want to engage with. When you have a new LinkedIn profile, the temptation to fill your page with “connections” is hard to resist. You might think that appearing popular on LinkedIn is a good way to get noticed, so you send a LinkedIn request to all kinds of people – including people that you have never met before. The key with LinkedIn is to build relationships with people that you can share a meaningful professional relationship with. It is best to send connection requests to people that you have already had some contact with and intend on following up with or speaking with in future. When making a connection, you may find that you get a better response when you send a personalised message with your request to boost its effectiveness in building the relationship with the person, for example; If you met at a fair or networking event, send a polite message with your connection request to explain how you have met the person and open the discussion with a question about them or refer to the conversation that you had where you originally met them. People are more likely to engage with you if you appear to be active regularly on the site. This does not mean that you suddenly need to spend all your spare time on LinkedIn thinking of something intelligent to say, but it would be beneficial to share interesting articles that you have come across, “like” posts that your connections have shared or share updates about your professional life. Providing you are professional, polite and have something intelligent to add to the conversation, you will start to get noticed for the right reasons. Even just congratulating friends on a promotion or commenting on a relevant post would be a great place to start. On the subject of posts and sharing articles, remember that LinkedIn is a public domain with recruiters and business decision-makers who are regularly active on the site. Same as you would with any other social media site, it is important to be respectful and professional when you are interacting on the site. Don’t write anything that you would not like to be seen by anyone – especially prospective employers! 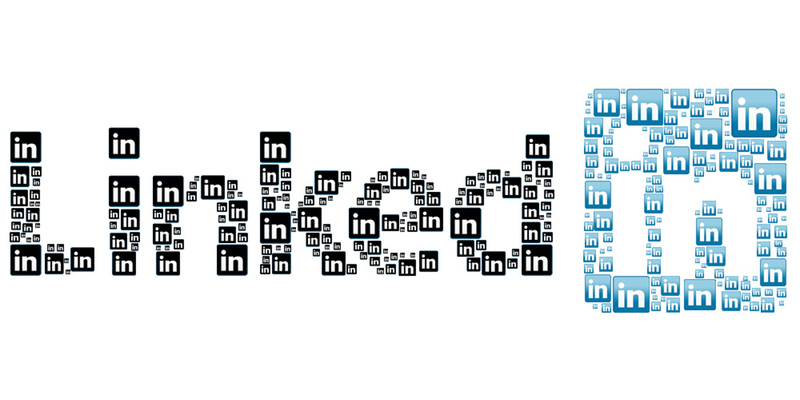 Need some help with your LinkedIn profile? Check out one of our helpful videos or book an appointment to speak to our Careers Advisers.